The design is now finished, just waiting for the barcode to complete this. The book’s proceeds will go to help women’s charity projects in Nepal. 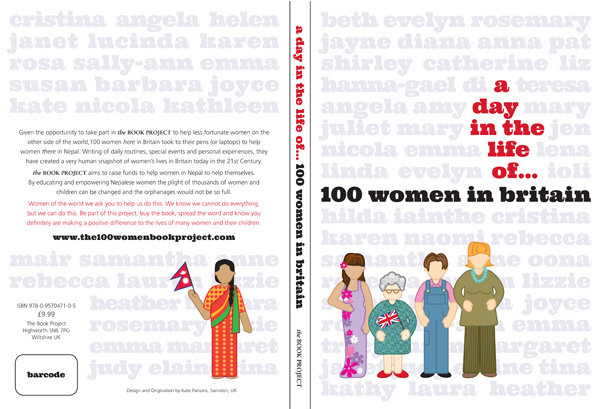 The plan is to produce further books with the stories of 100 women from other countries but, between you and me, I won’t be offering to typeset another book totally free of charge.